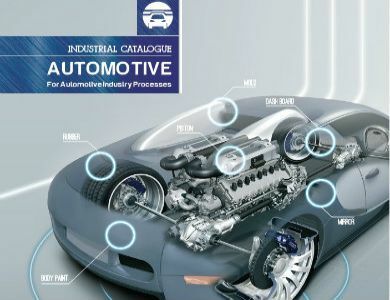 Our product, Industrial and Servicing download. 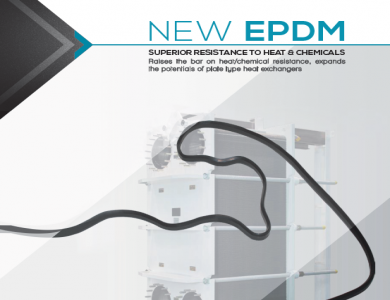 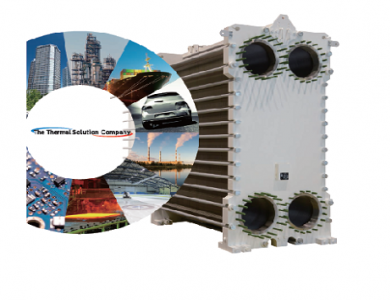 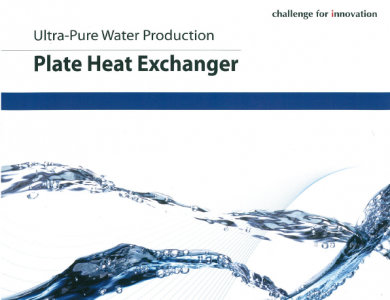 Welded Plate Heat Exchanger adds up to our new range of products as a thermal solution company. 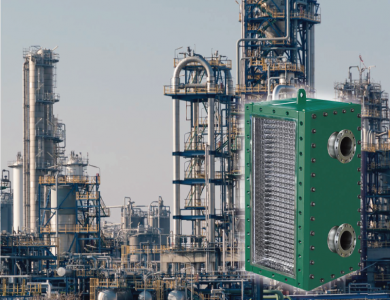 This high efficiency, gasketless Plate Heat Exchanger had shown good performance for several petrochemical companies. 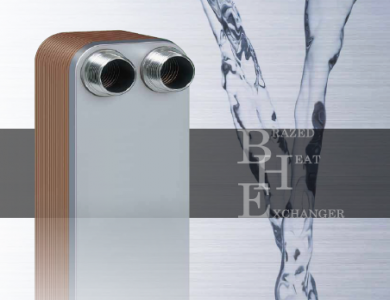 HISAKA Brazed Plate Heat Exchangers (BHE) - Cutting-Edge Brazing Technology Contributing to The Global Environment. 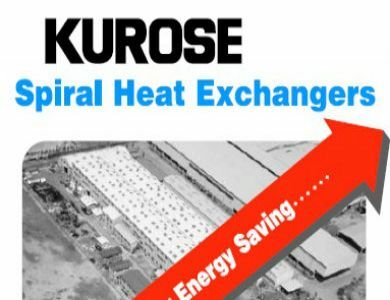 HISAKA UX-100 is the World's Largest Size PHE for Central Cooling System (CCS), Reason Being Due to its High Efficiency, Energy Saving, Environmental Friendly and Easy Maintenance. 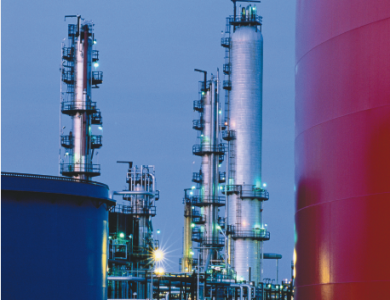 HISAKA PHEs in Petroleum Refining and Petrochemical Processes - An Energy and Cost Effective Solution to the Industry and Society. 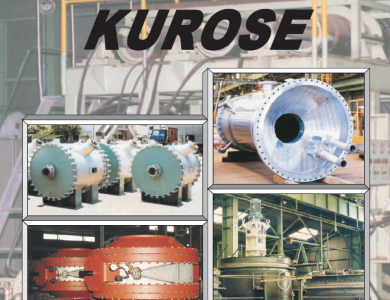 HISAKA PHEs Expanding the Possibilities of Hydraulic Machinery by its Flexibility, Versatility and Efficiency. 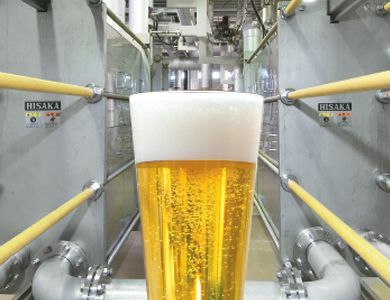 HISAKA PHEs Warrants Stability and Quality of Beer throughout Beer Manufacturing Processes with its Excellent Heat Exchanging Capacities. 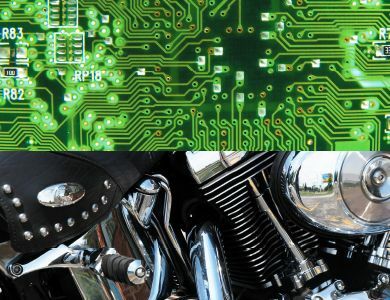 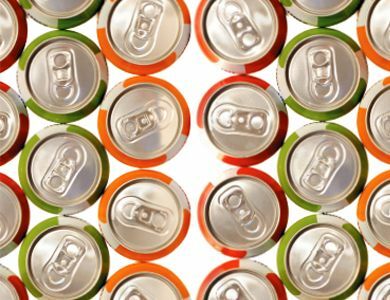 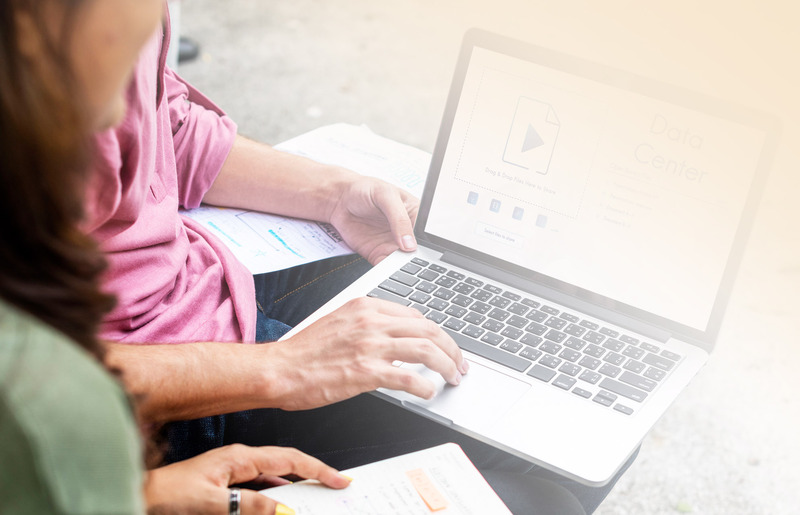 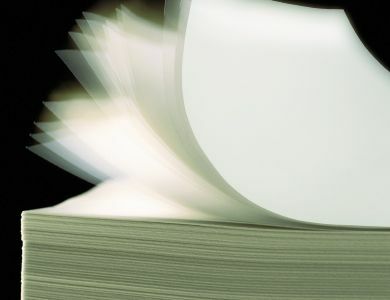 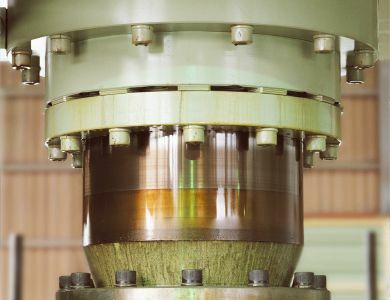 HISAKA PHEs - An Ideal Choice for Alumite Processes with its High Performance, Process Alteration Flexibility and Corrosion Resistance Properties. 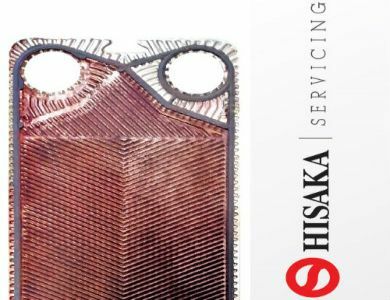 Plating Processes Involve Highly Corrosive Materials; Thereby Making HISAKA PHEs Ideal for its High Corrosion Resistance Properties, Process Adjustment Flexibility and High Performance Efficiency. 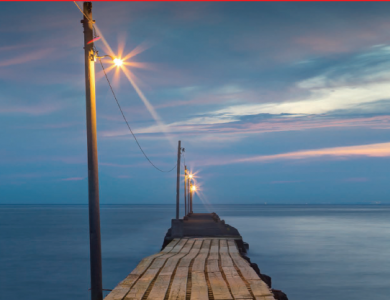 HISAKA PHEs are Used All Over Marine Industry for its High Level of Quality, Safety and Reliability. 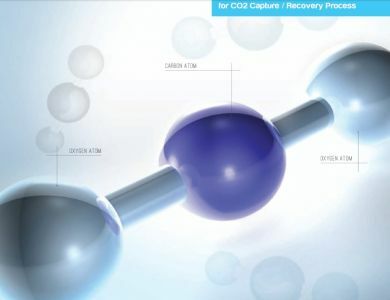 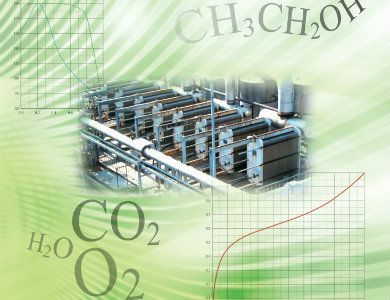 HISAKA SX-Series Providing An Effective 'Green' Solution in Reducing Industrial CO2 Pollution by Reusing Recovered CO2 for Other Industrial Processes. 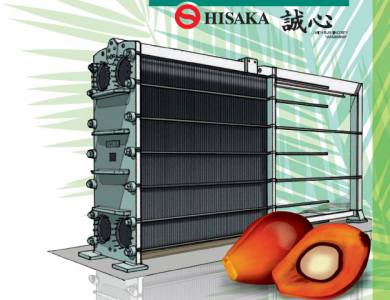 HISAKA PHEs are Specially Made to be Well Suited for the Oil Palm Industry, Especially for Refinery and Hydrogenation Processes. 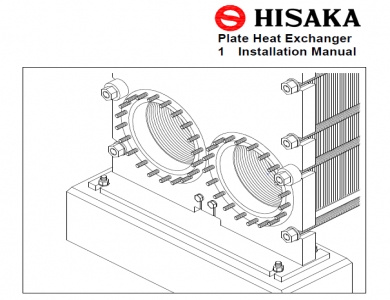 HISAKA's Plate Heat Exchanger contribute stable POWER SUPPLY to highly efficient POWER PLANTS with high Quality, Safety & Reliability. 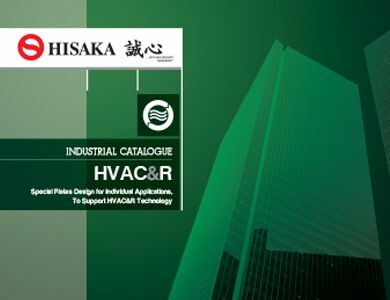 HISAKA upkeep our reputation by providing the best quality servicing and maintenance work. 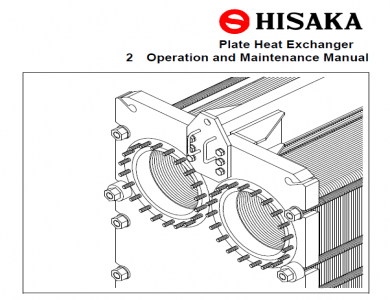 HISAKA Provides Value - Added Maintenance Services to Increase Product/Systems Lifespan and Efficiency. 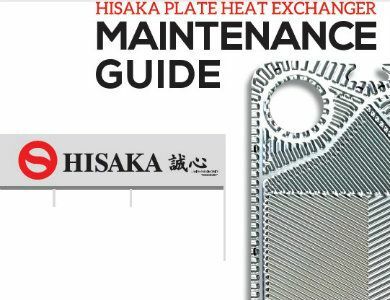 This document is a good reference for Hisaka Users about it's operation and how it should be maintained. 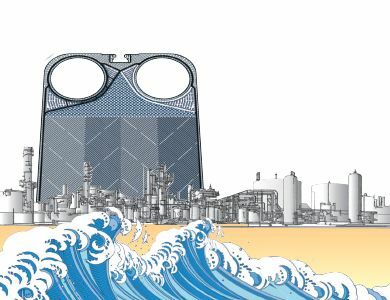 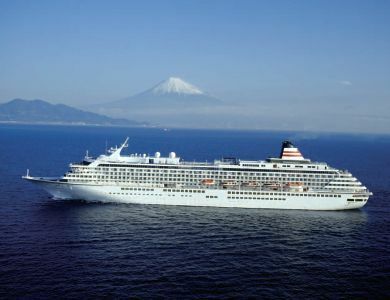 As HISAKA's motto "Magokoro" explains - innovative thermal technologies are sincerely delivered.